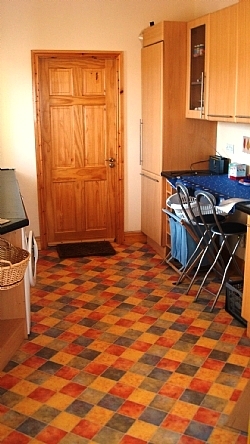 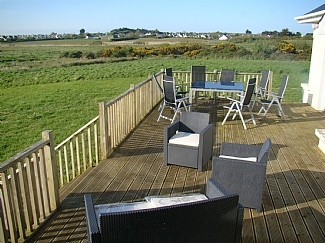 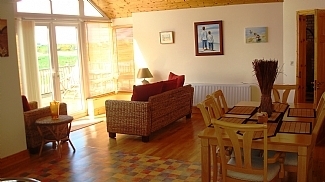 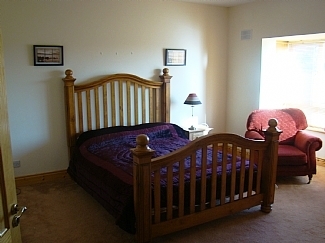 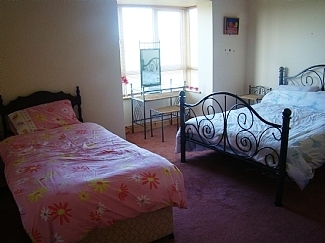 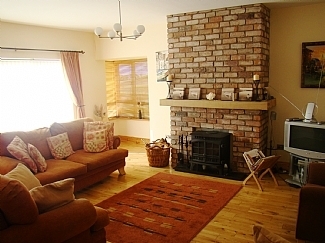 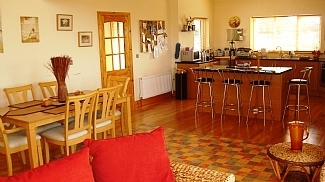 This beautiful five bedroom house is located close to the sea in a rural area in Wexford, Ireland. 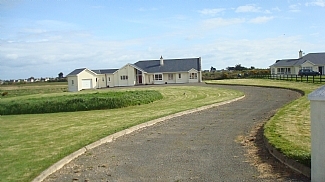 The house can sleep up to 11 people. 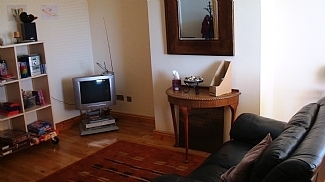 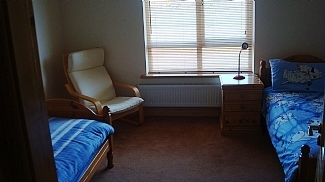 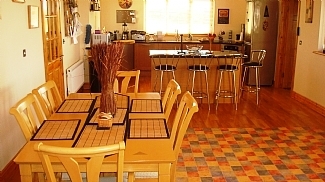 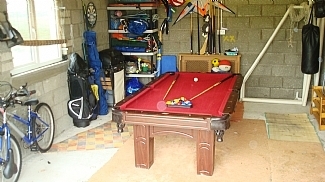 The house is very spacious with large rooms and there is also a pool table for guests use, located in the garage.